This is a new dish that I have stumbled upon, and was most upset at the chef for not having introduced this to me before. Working at a Japanese restaurant, he makes this all the time. I went on my own ‘chawamushi’ expedition and came up with my own recipe and was in pure heaven when I tasted the final product. Read on at the end, to discover the nutritional benefits of this heart warming dish. 1/2 Cup Bonito flakes (this is dried fish – available from asian grocery stores, and online asian grocery websites) This is optional. If you don’t like fish, simply omit. Bring to the simmer (LOW heat) and simmer for 20 mins. Now this dashi can be used as a base for all soups. 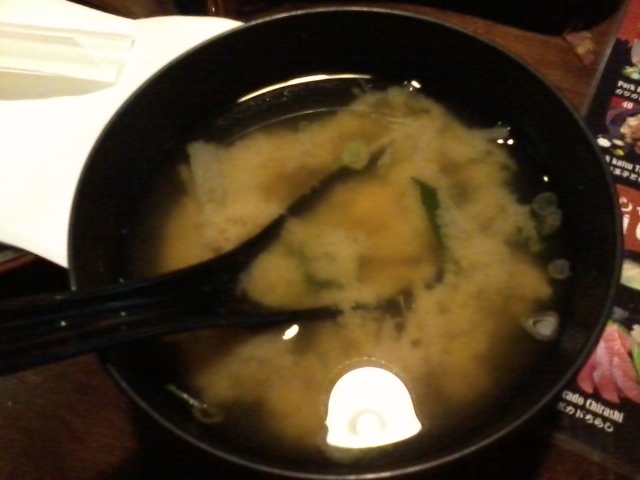 You can add 1 cup of dashi to 1tsp of miso paste (available from all supermarkets) to make MISO SOUP! 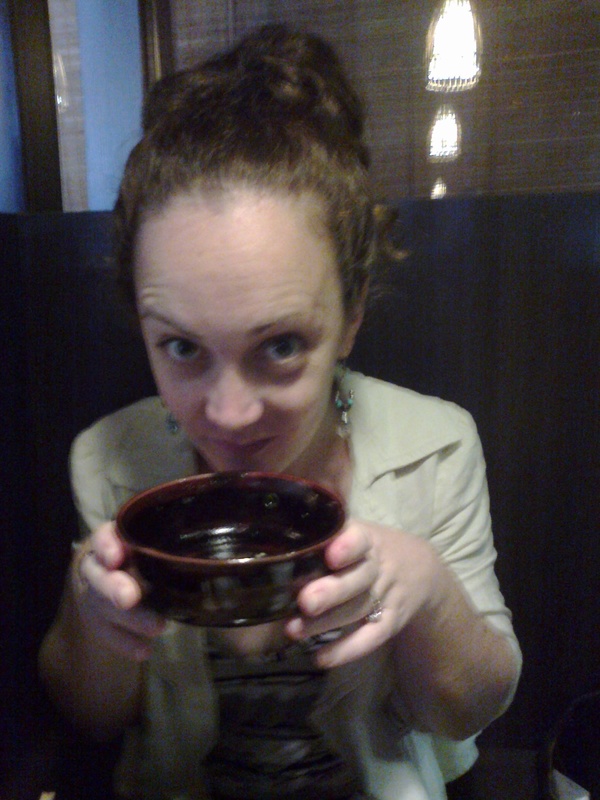 BUT, we are here to make Chawanmushi so let’s go! In another bowl, combine the other ingredients (make sure the dashi has cooled). Slowly incorporate this mix into the egg mix, slowly whisking to combine all ingredients but taking care not to create bubbles. Pour into ramekins or small heat proof bowls. Set your steamer up. This can be a bamboo steamer, or I normally use a saucepan as follows. Use a large saucepan with lid. Take a small bowl and turn upside down, place in the bottom of the saucepan. This is to be used as a base for the plate on which you will place your bowls to steam. Fill saucepan with water until it comes halfway up your bowl basse. Find a plate that is not quite as large as your saucepan and place on top (steam needs to be able to come up from around the plate). Cover with lid and bring the saucepan to the boil (high heat). 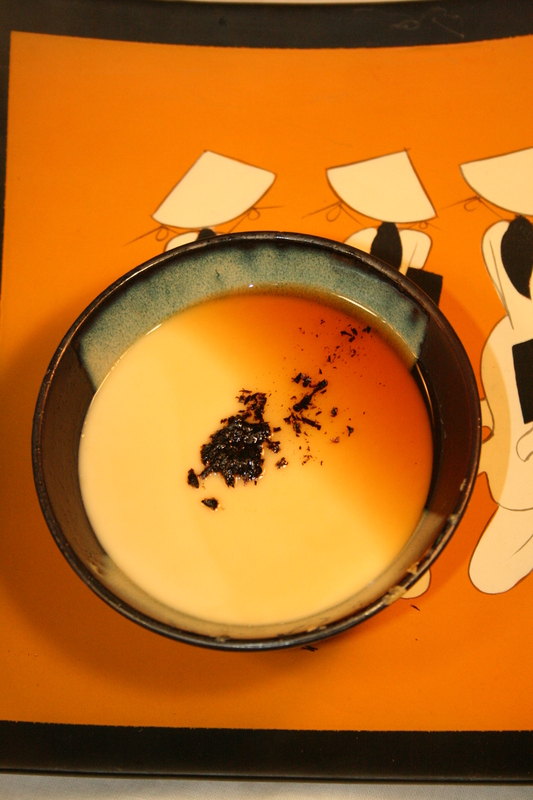 When cooked the chawanmushi should have a slight wobble and be silky smooth. Served here with finely chopped nori on top. You can add the cooked shitake mushrooms and kombu (slice finely) from the dashi stock back on top. 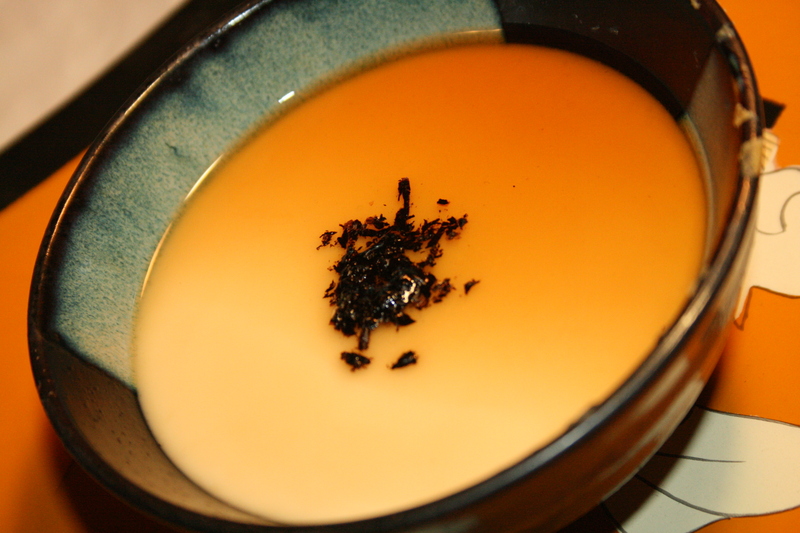 Before placing the raw chawanmushi into the bowls, lay some cooked chicken or fish in the bottom of the bowl and then pour custard mix on top. Yummo! Serve next to a grilled or steamed piece of fish. WHY IS THIS DISH SO NUTRITIOUS? 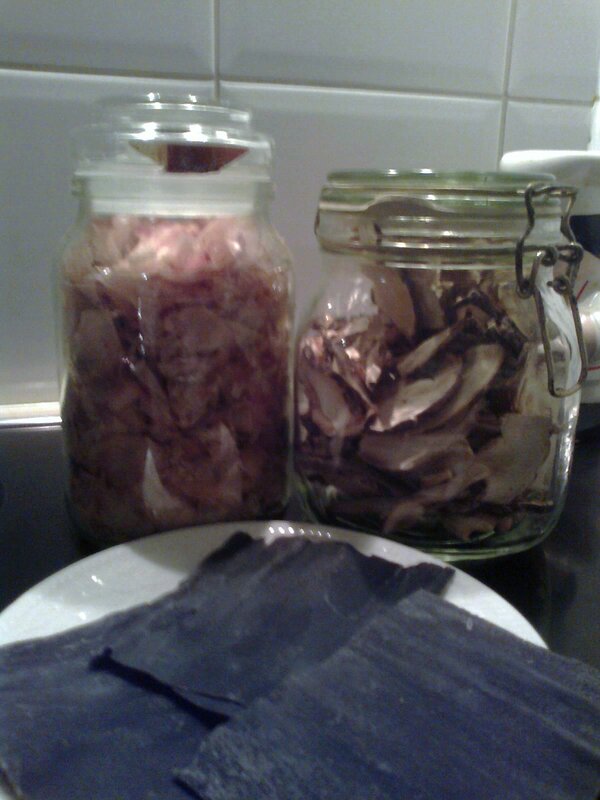 Kombu: High in iodine which is important for thyroid function, hormone production and metabolism. It is high in the amino acid ‘glutimate’ which gives it the distinctive ‘umami’ flavour (meaning SAVOURY in japanese). Kombu is often used as a natural flavour enhancer in many of your favourite foods. Oh wonderful! You must like the japanese flavours to already have the ingredients in the pantry~ Please let us know how you go, and if you like it! Share the post with your friends! Cheers! With a Chinese fiancee we regularly shop in Sunnybank and have amassed a large selection of Asian groceries used for little things here and there! Oh! My husband is chinese and we always go to Sunnybank! Yum cha at ‘Landmark’ in the shopping centre is our favourite! Do you cook any chinese recipes for your fiancee? That reminds me – it has been a while since we did a Landmark brunch 🙂 As for Chinese cooking I I actually cooked a beef and pak choy broth for dinner tonight but I stay away from cooking Chinese from his mum! She once ran her own restaurant so her standards on “traditional” cooking are pretty high!